Bank of Baroda Specialist Officer Hall Ticket 2018: Bank of Baroda has released SO Admit Card for the post of Specialist Officer post. 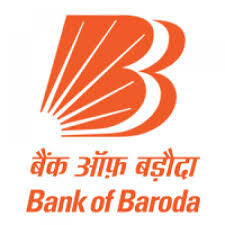 BOB likely to release soon on the www.bankofbaroda.co.in official portal of BOB. More information please read below mentioned details carefully.